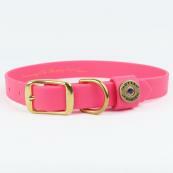 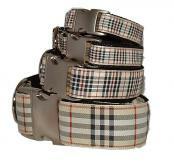 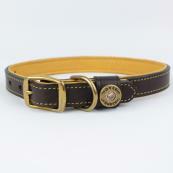 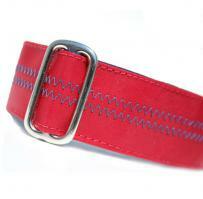 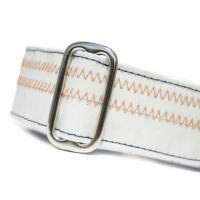 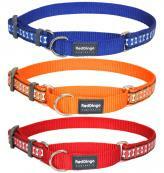 Here you will find 3/4" and 1"-wide dog collars for medium dogs. 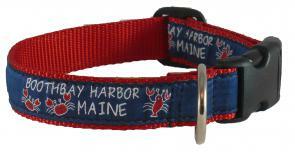 Many of them can cross over to smaller and larger dogs. 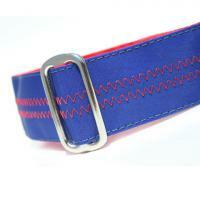 Please check the sizing charts.